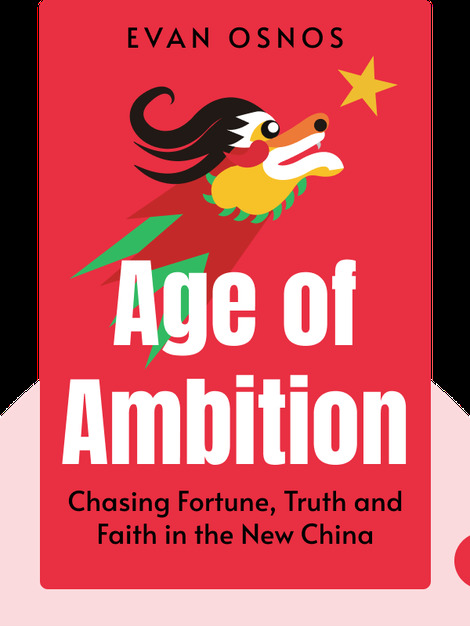 Age of Ambition offers an insightful look into the many changes that have taken place in China over the past 30 years, transforming the country from a destitute, developing nation into the economic powerhouse it is today. 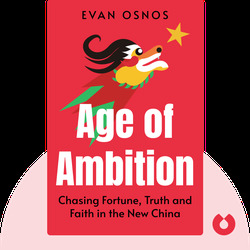 Evan Osnos examines the day-to-day lives of Chinese citizens as they navigate a new social and economic reality. Evan Osnos is an American journalist who has worked both as bureau chief of the Chicago Tribune and as the New Yorker’s China correspondent. In addition, he contributed to a series on government safety standards that won a Pulitzer Prize for investigative reporting, and has been awarded two Overseas Press Club prizes. His first book, Age of Ambition, won the National Book Award for Nonfiction in 2014.